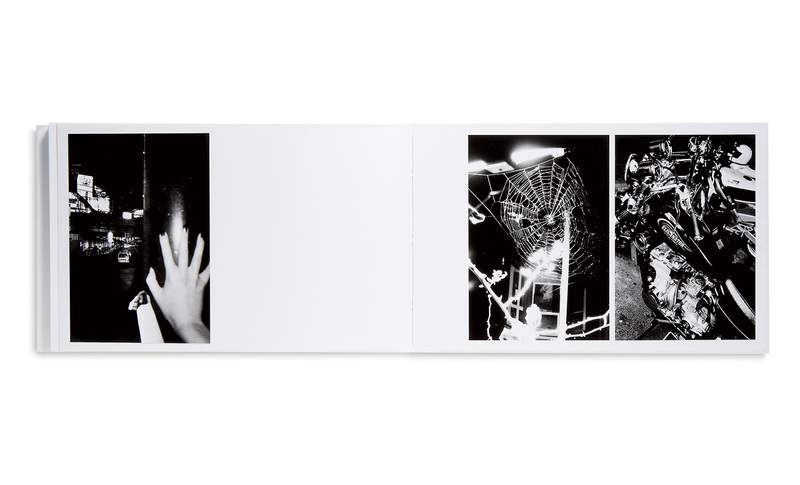 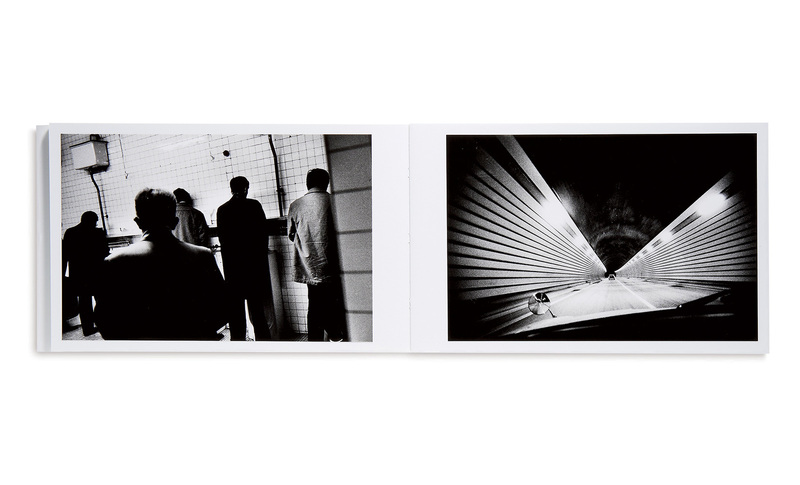 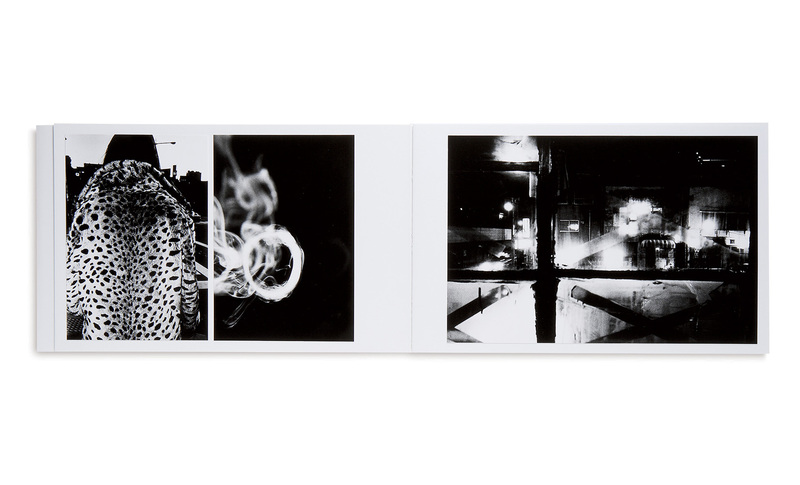 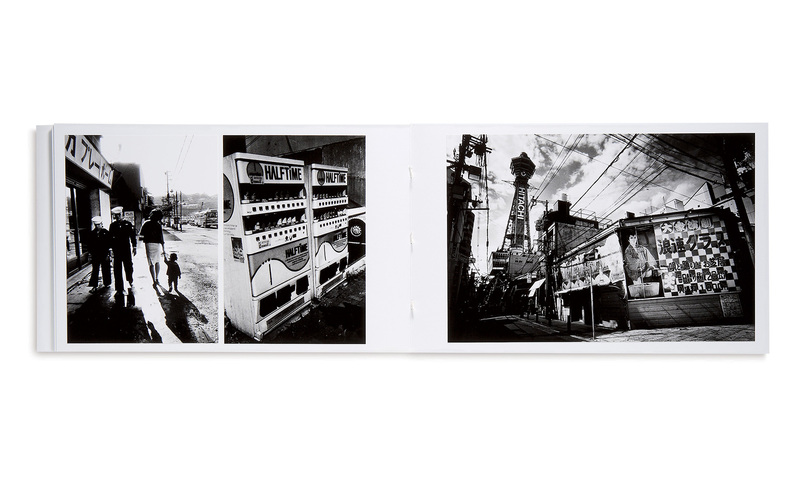 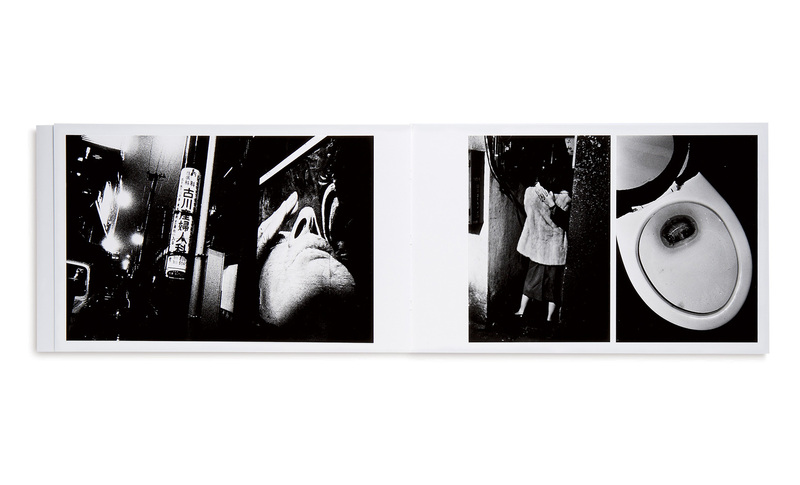 Tokyo comprises thirty-one original photographs by Daido Moriyama. 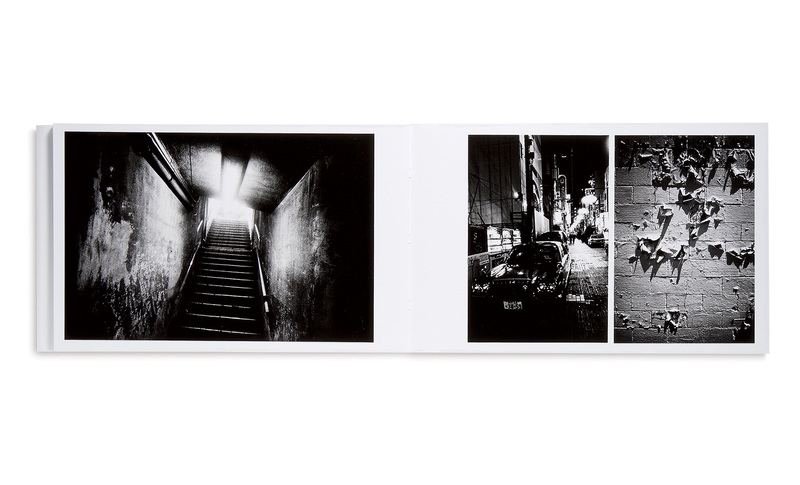 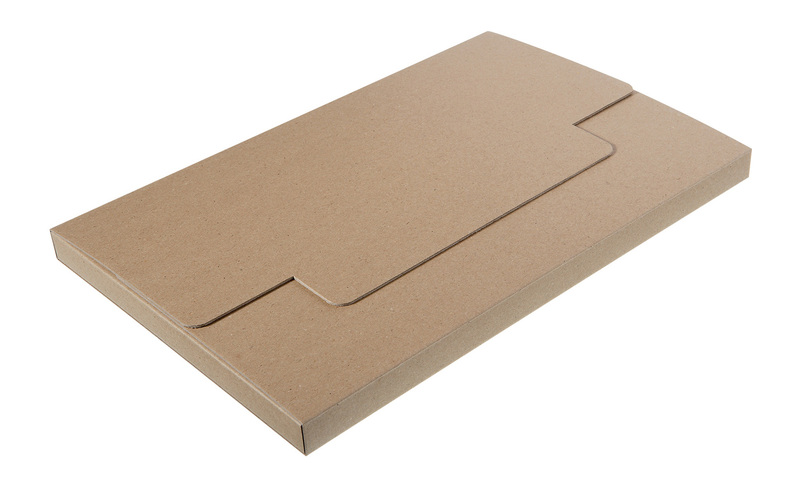 The photos are arranged in sequence and varying number over a total of twelve double pages, the majority of these photos published here for the first time. 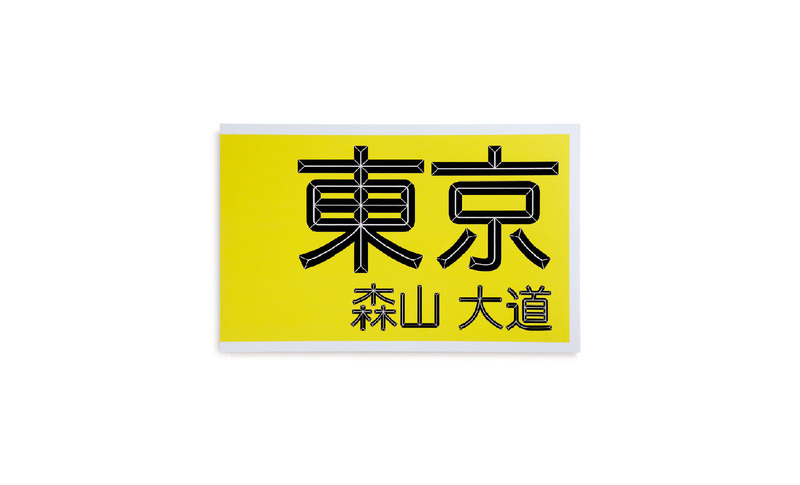 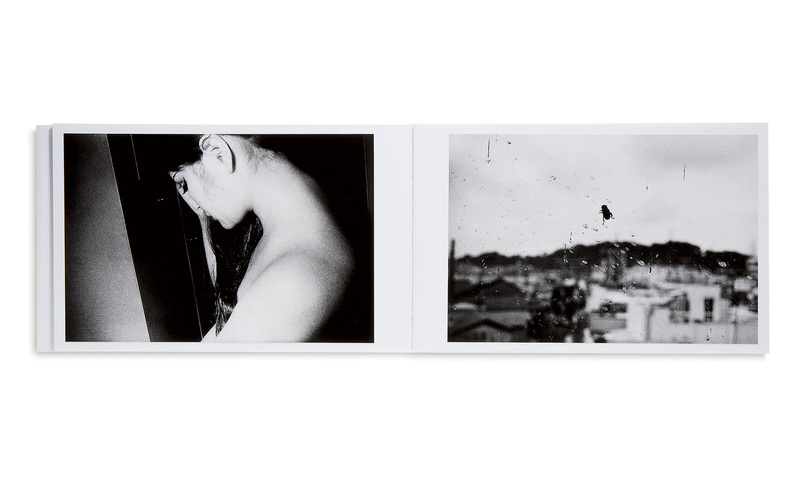 Their subject, the capital city of Tokyo, is treated with the photographer’s characteristic tormented lyricism. 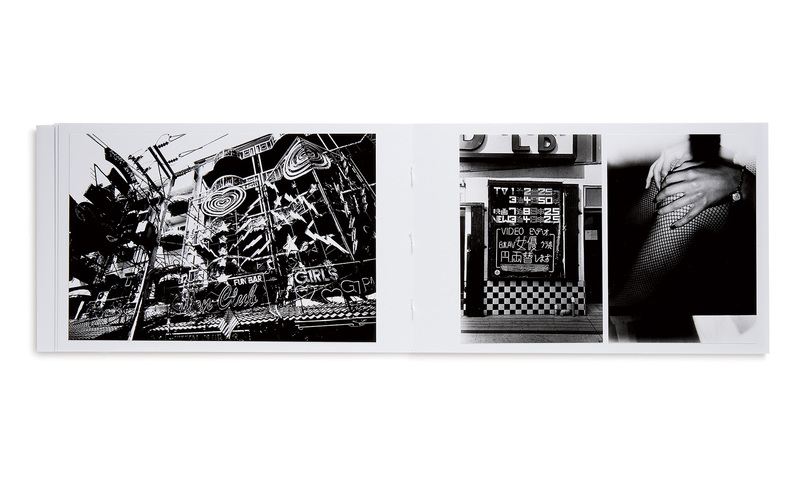 A major figure in contemporary Japanese photography, Daido Moriyama is one of the founders of the selfcalled, avantgarde movement, « Provoke”, that came to life in the 1960s. 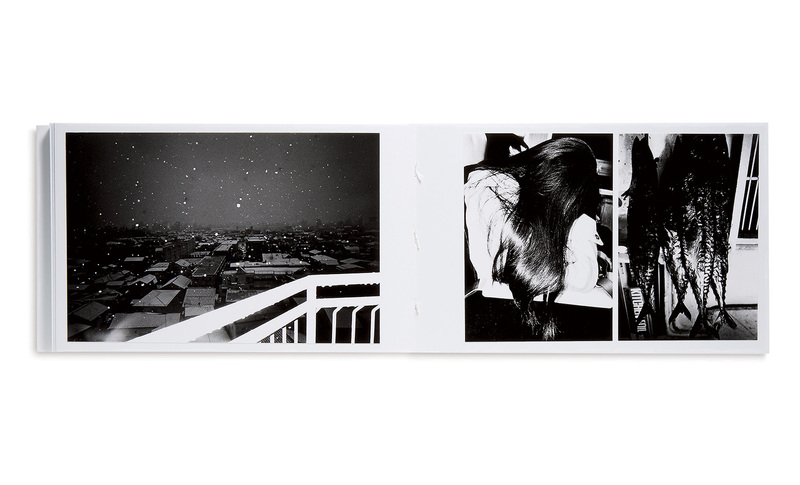 He is at the core of what emerged as a new visual language, both nervous and frantic, that delighted in the out-of-focus, the grainy and deformity in general. 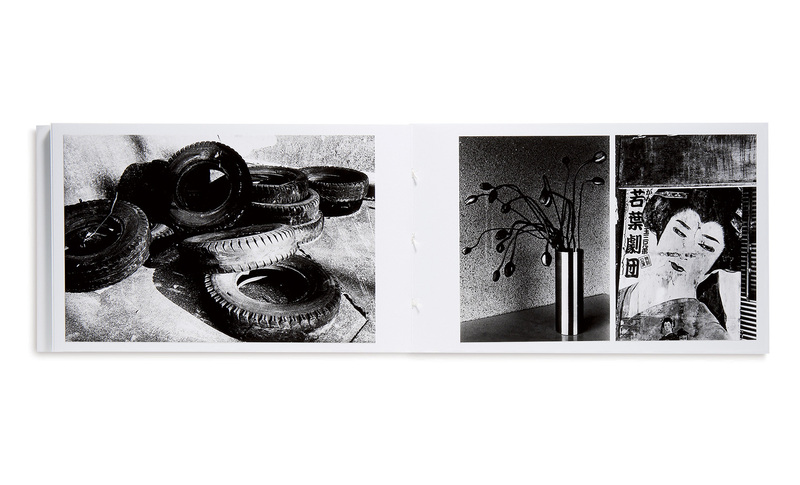 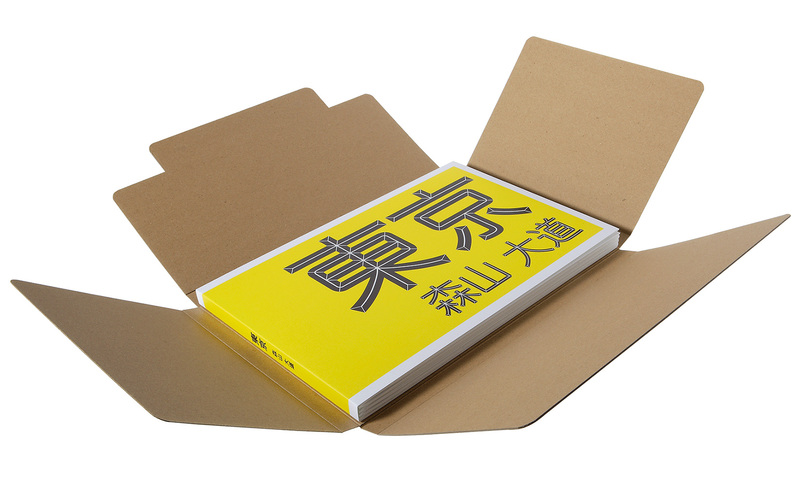 He has had work exhibited in one-man shows worldwide most notably at the Metropolitan Museum (NY), the San Francisco MOMA and at the Cartier Foundation for Contemporary Art in Paris.